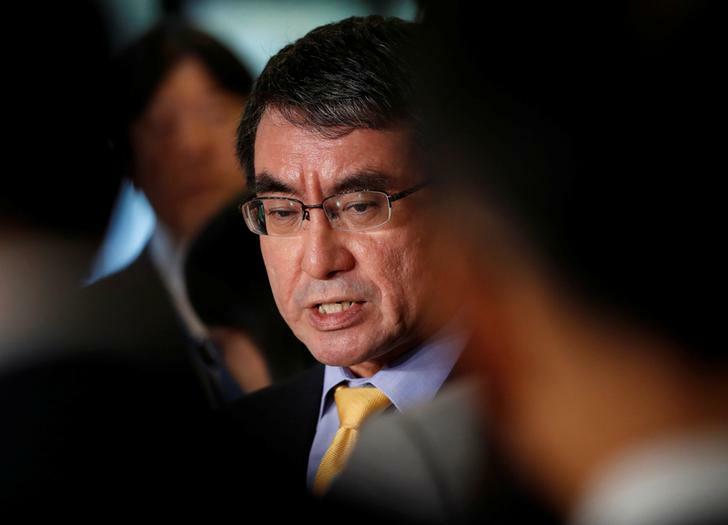 Tokyo [Japan], Apr 14 (ANI) : Japanese Foreign Minister Taro Kono reached Beijing on Sunday to seek more access to the Chinese market, South China Morning Post reported. Islamabad [Pakistan], Feb 25 (ANI): Pakistan Foreign Minister Shah Mehmood Qureshi on Monday spoke to his Chinese counterpart Wang Yi over the phone on the "evolving regional situation" after the Pulwama terror attack in Jammu and Kashmir on February 14. 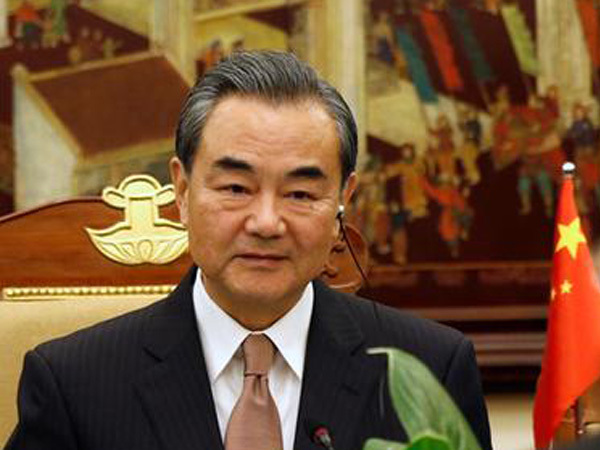 New Delhi [India], Feb 15 (ANI): Chinese State Councilor and Foreign Minister Wang Yi wrote to External Affairs Minister Sushma Swaraj on Friday to condemn the Pulwama terror attack. 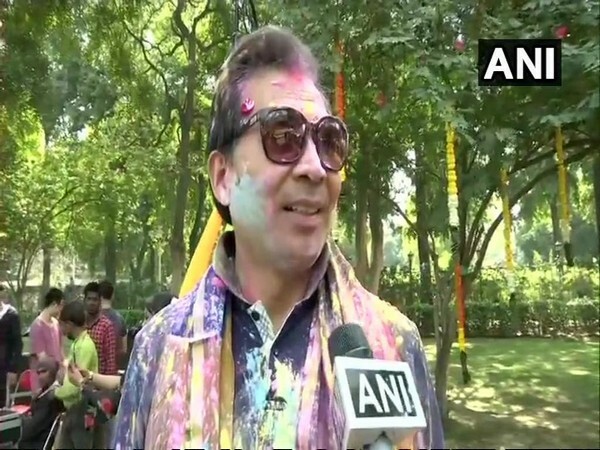 New Delhi [India], Dec 18 (ANI): In an aim to strengthen media relations between the two countries, India and China will hold a high-level media forum on Friday during Chinese Foreign Minister Wang Yi's visit to India. 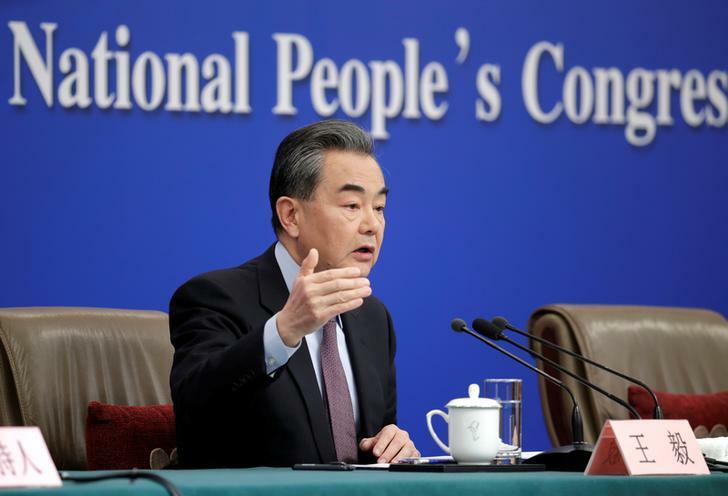 New Delhi [India], Dec 15 (ANI): Chinese State Councilor and Foreign Minister Wang Yi will visit India from December 21 to 24 to hold the first-ever meeting of India-China High-Level Mechanism on Cultural and People-to-People Exchanges with External Affairs Minister (EAM) Sushma Swaraj. Beijing [China], Dec 5 (ANI): North Korean Foreign Minister Ri Yong-ho, at the invitation of his Chinese counterpart Wang Yi, will embark on a three-day visit to the country from December 6 to December 8, a Chinese Foreign Ministry spokesperson said on Tuesday.